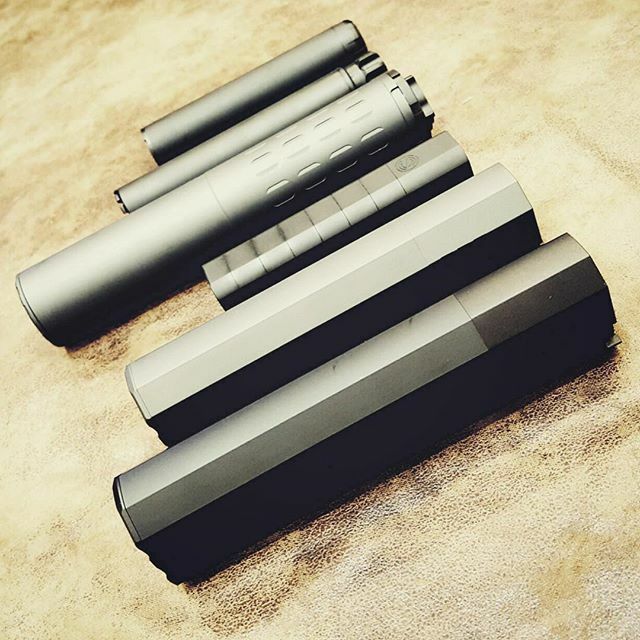 Suppressors and National Firearms Act items shouldn’t be purchased from just anyone; buying from Sporting Systems guarantees the experience and expertise to help you determine the best options for you. Sporting Systems offers turnkey services for Class III items, our own gun trust, and an FBI certified fingerprint scanner. 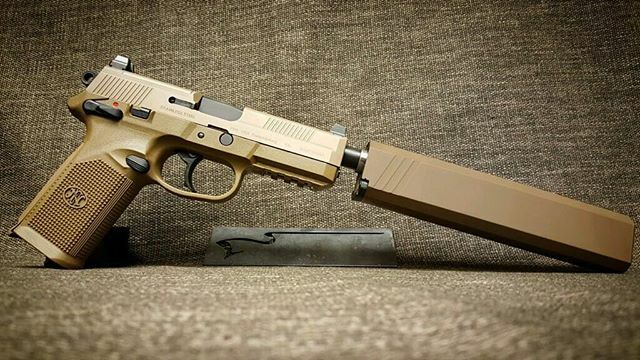 We are your one stop, with a large selection of suppressors and items to customize your firearm. Sporting Systems has a long history of working hand-in-hand with law enforcement, so you know that what you purchase from us is above board, something that is becoming more and more important. We take a different approach to firearms, one that’s educational, friendly, and community driven. Sporting Systems carries NFA weapons and if we don’t currently have what you’re looking for in stock, we will assist in finding it. Short-barreled rifles, AOWs (any other weapons), and silencers for both NFA weapons and non-NFA weapons, are all available at Sporting Systems. If you have questions about legality in Washington State and Oregon, our knowledgeable staff can help. 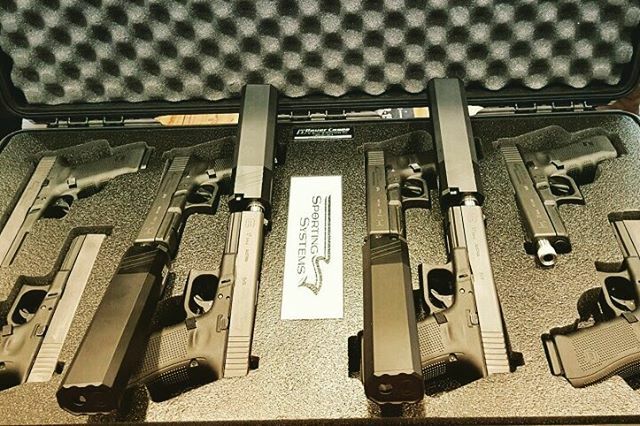 We pride ourselves on not only selling you firearms and accessories, but Sporting Systems goes beyond sales. We’re focused on a different kind of experience: An experience that is welcoming, comfortable, and personalized. From the moment you walk into the store, we want you to feel involved, which is why we offer everyone coffee, water, soda, or juice. Building a relationship with our customers is at the heart of everything we do, so we offer classes on everything from deer hunting to gun laws offered by experts on the topic for every level. We want to build a community, not just sell you a gun. 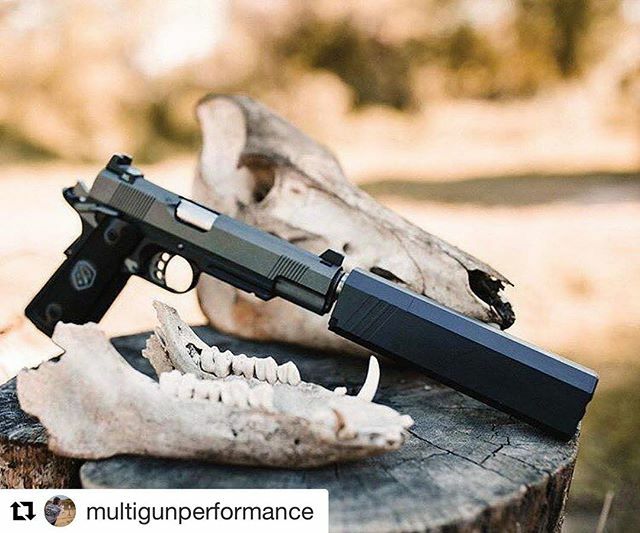 Sporting Systems is your NFA and suppressor resource. Located in historic downtown Vancouver, Washington, we’ve served customers from all over Washington and Oregon of course, but have also attracted people from all over the country. We want you to experience how much better the firearm buying experience can be. Let us show you how. Stop by our Vancouver store, check out our events, or contact us here.